Diamonds are undoubtedly the most precious stones in the world. 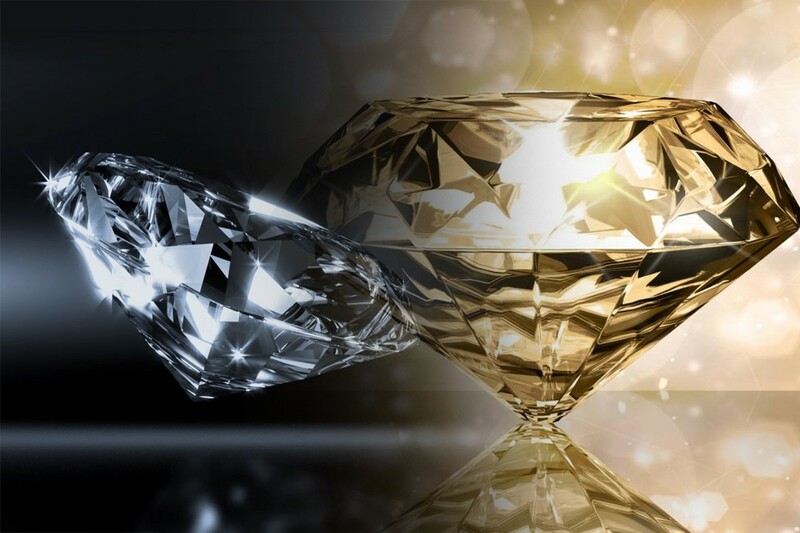 The worth of a diamond lies in its refraction and shining properties. Good quality diamond is very difficult to get a hold of in general. So for the countries that do have the resources, equipment and diamond reserve, diamond production can become a pivotal part of annual GDP figures. In terms of the countries that produced the largest volume of diamonds, Russia undoubtedly has the largest proven reserves. However, the second largest diamond producer, Botswana, is reported to have diamonds in much better quality which are thus higher in value. Mining for diamonds is one of the hardest mining jobs because it has the potential for endangering human lives a lot more than say, mining for oils or minerals. It is because diamond mining requires workers to get really deep in the quarries and in the thick of it. That is the reason why diamond mining has had some controversial connotations over the past. Note: The value is subject to change depending on the current rate of the diamond. Brazil crashes the top 10 of the largest diamond producing countries in the world. Their main export till this date is the tin ore but they don’t do too shabby in the diamond department as well. Diamond production in Brazil counts for less than 0.5% of the total world produce so the country is still a minor player. The world’s largest exporter of cocoa, Ghana is a very blessed country when it comes to natural resources. 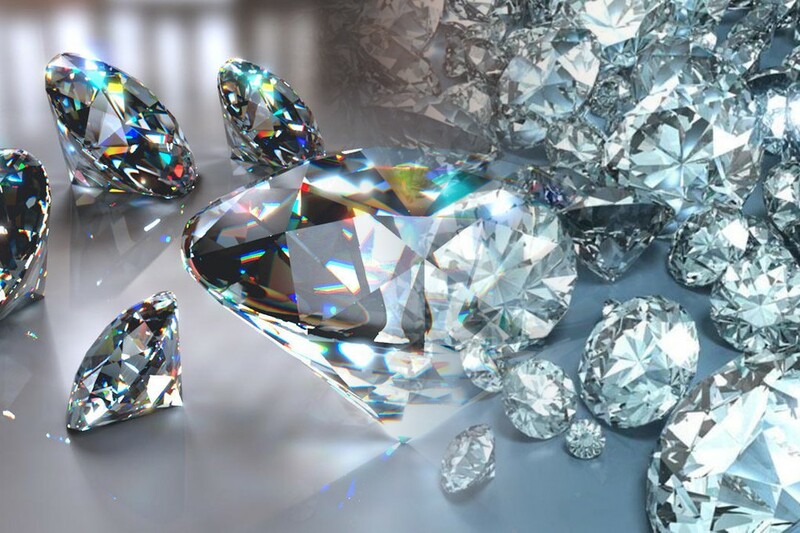 Among the petroleum industry, natural gas and minerals Ghana is also a top producer of diamonds. Even though the volume the country produces is not that high the value of Ghana’s produce is fairly lucrative. A lot of the country is shrouded in desert climate. But like there are oases in the deserts, Namibia’s Oasis has got to be the diamond reserves. The country produces around 1% of the world’s total diamond supply. 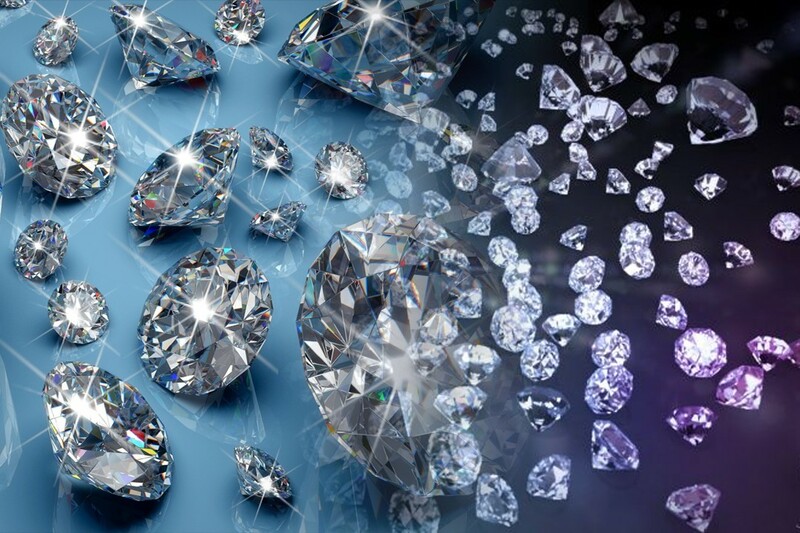 Countries like South Africa, Angola, Australia and DR Condo produce a lot more diamond than Namibia but the total value of their produce isn’t even near Namibia’s which comes in at $1.35 billion at $800 per carat. South Africa is the most tourism friendly country in Africa. Their refined equipment and natural resources mean that they are not only large producers of oil but for diamonds as well. South Africa produces 6% of the world’s total diamonds and their value hold at around $150 per carat. Angola is the 6th largest diamond producing country and it heavily relies on its natural resources for their economic stability. Over 60% of the country’s GDP depends on oil and diamonds in fact. Angola produces 7% of world’s total diamond and the diamond here values at around $135 per carat. Canada produces 8% of the total world’s diamonds. 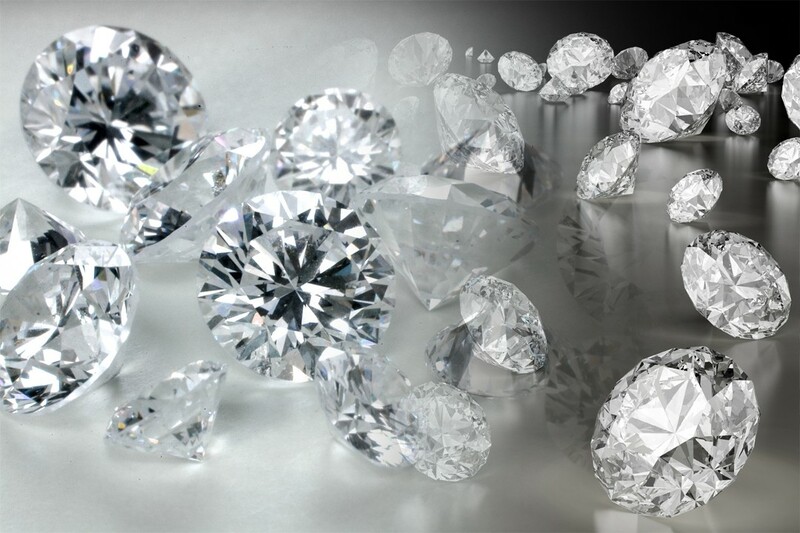 Even though it is fifth in list, Canada’s diamonds rank 3rd highest when it comes to the value of the total produce with $1.9 billion. The value of diamond here exceeds $180 per carat. Australia just edges out Canada when it comes to the total volume of the diamonds produced. However the total value of the diamonds produced here is even less than $400 million. That is because it is valued at $32 per carat. DR Congo is responsible for producing 13% of the total diamonds in the world. Even though the country produces such large amounts of diamonds, their polishing methods are still worlds behind. That is the reason why their diamond values at just $9 per carat and its total value is just $140 million, less than any other country on the list. Diamonds are the bread and butter of Botswana and as paradoxical as it is to say it they still account for almost half of the country’s total revenue. 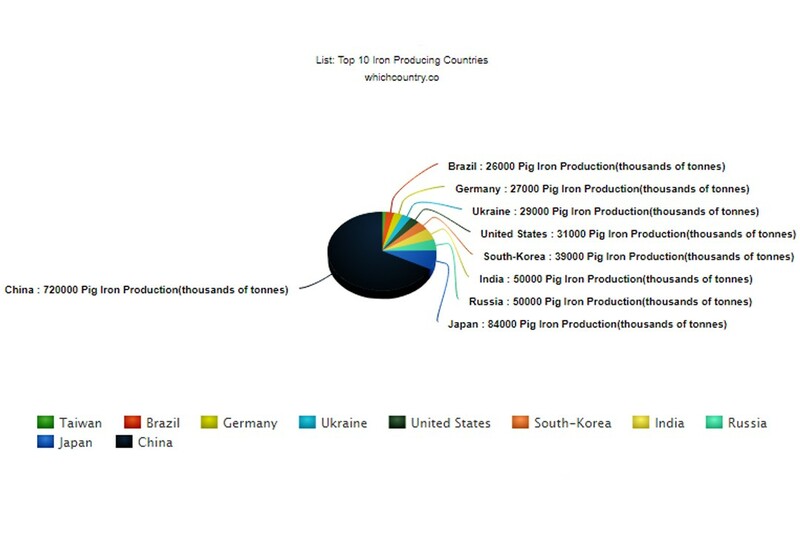 In terms of volume they are the second largest producers with 19% of the total world supply. However, the total value of their diamonds accounts for the highest among all at $3.6 billion and $156 per carat. Q:Which country produces the most diamonds in the world? Ans : Currently, Russia is the leading nations in extracting and Producing the highest quantity of diamonds/jewels Followed by Congo and Australia. Russia is largely known as the chief diamond producer in the country and for once the popular knowledge coincides with the actual fact. The country produces almost quarter of the total world’s supply and values at over $3 billion in total and $82 per carat.